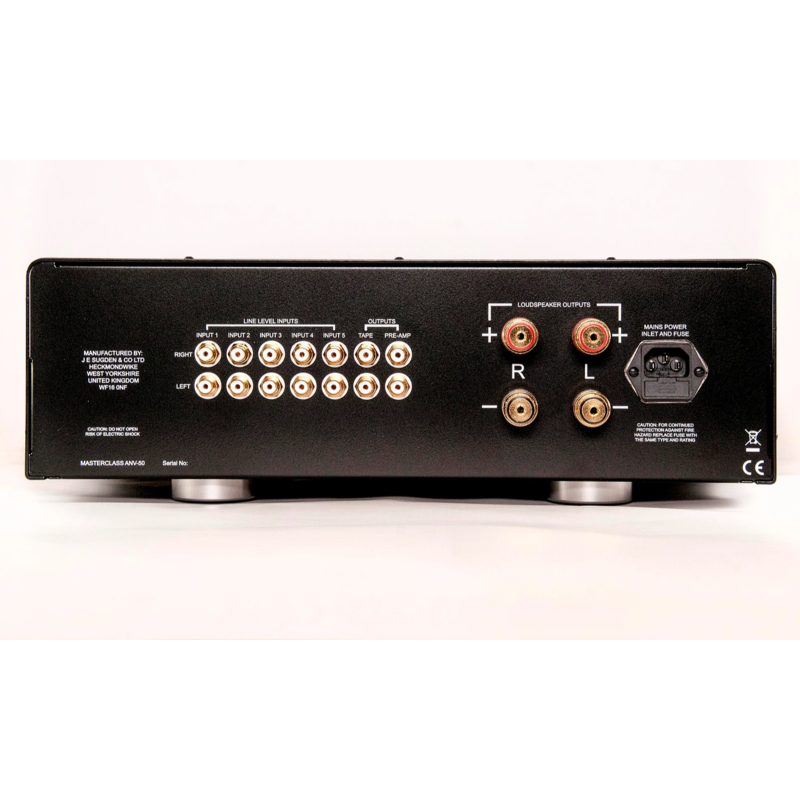 The power amplifier and pre-amplifier are fully DC coupled so there are no capacitors in the signal path to interfere with or deteriorate the sound quality. 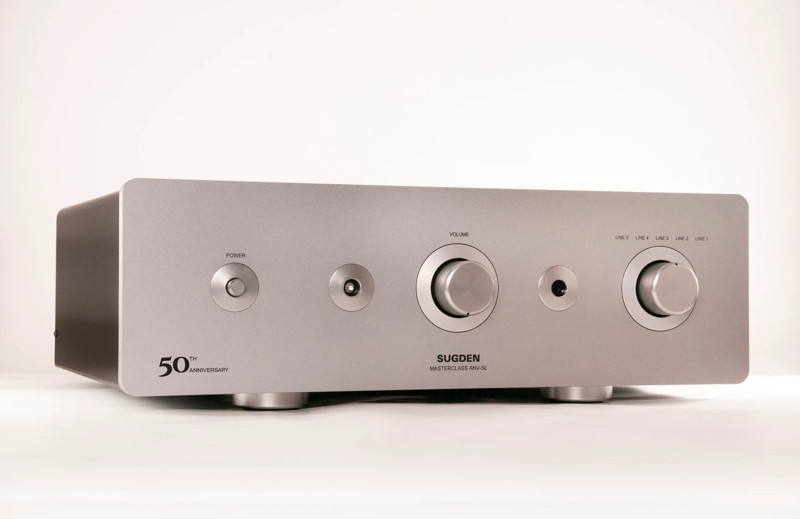 One of the key features of Sugden Class A amplifiers is the power supply. Because they have a high standing current and power reserves, the output is always ready to act instantly to any signal. This is unlike a conventional Class AB amplifier that waits to receive power through a transformer and a bridge rectifier. 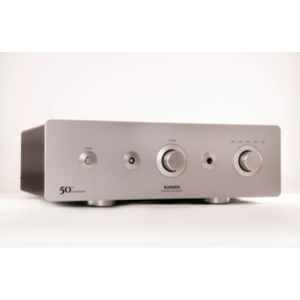 The ANV-50 takes this one step further by using a 1 MHz switching power supply which acts instantly to deliver the power as the Pure Class A amplifier section is always on.